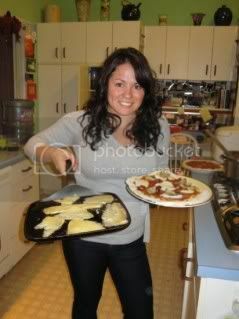 America’s Foodiest Town (2010) was Boulder. For its size and per capita, there’s a lot happening in the food and culinary scene. Part of that innovative tradition is the Big Red F restaurant group, led by Dave Query. 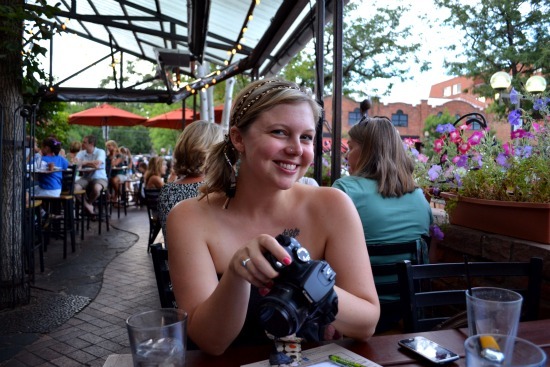 With six different “concepts” (restaurants) in seven different locations in the Boulder/Denver area, the restaurants are a mainstay of Boulder hailing Top Chefs and numerous awards. 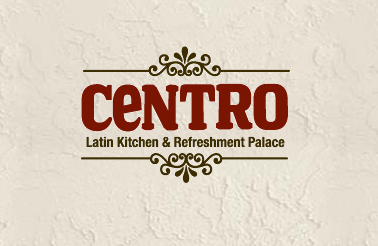 One particular favorite is Centro’s Latin Kitchen & Refreshment Palace in downtown Boulder, on Pearl and 10th. 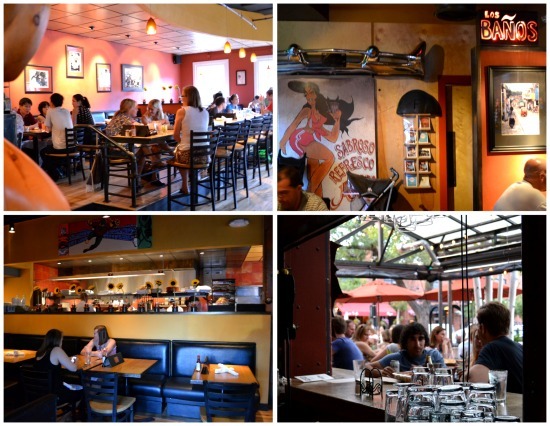 Westword included Centro as one of the top five restaurants in Boulder last year. Upon entering the restaurant you’re greeted with bright hues or burnt orange and sunflower yellow. Chef Ian Clark commits himself to creating innovative, soulfully delicious Latin cuisine. His “stubbornly uncompromising” food is created by using the finest ingredients available and his refined kitchen craft. Centro also has one of my favorite outdoor patios in Boulder. With an open bar (inside to outside) and tables across the eclectically covered patio it’s the perfect place to sit back, enjoy a fresh mojito or caipirinha and their chunky, avocado salsa with chips. Their happy hour is all day on Monday and from Tuesday to Sunday (love weekend happy hours) goes from 3:00-5:30 PM. You can find $2 cuba libre’s (rum, coke and lime) the la casa marg for only $4, including a plethora of Latin style beers and house wines. 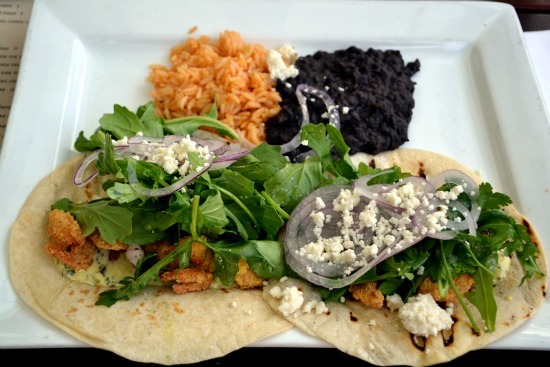 Tacos are $3 and you can find an assortment of small plates from $2-4 like manchego-chimichurri verde fries and seared greens. Check out some of the food we ate on a recent trip I took to Centro with my friend Doni of Nomadic Foodie (below) and it was also accompanied with a refreshing cucumber mojito! We ordered their appetizer special which was masa fried okra. Check out Doni’s beautiful shot of this delicious, piping hot and crunchy appetizer. For an entree I ordered their masa fried shrimp tacos with jalepeno cilantro aioli, arugula, shaved red onion, queso fresca served alongside rice and beans. What a pop of flavor. I loved the blend of the fresh, spicy cilantro aioli with the crunch of the fried shrimp. 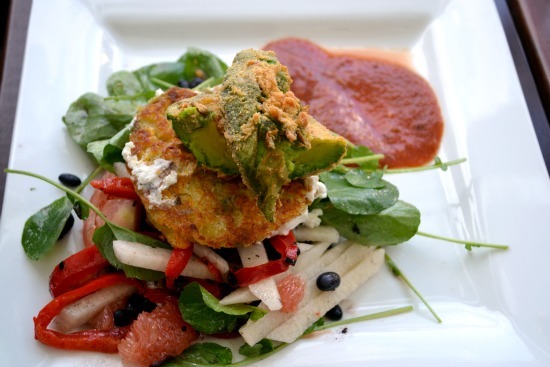 Doni ordered their infamous goat cheese masa cakes, black bean and avocado, watercress, tomato. Stuffed with flavor, we opted for dessert because that’s what life is about, right? 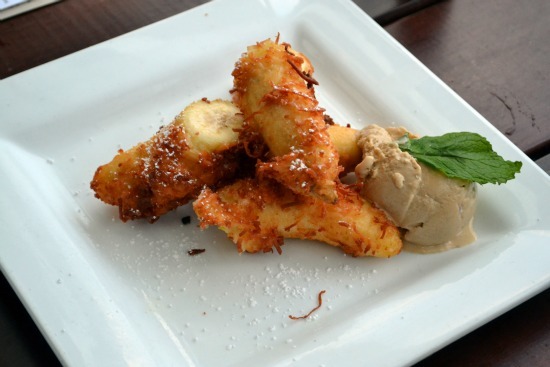 We went with the coconut fried bananas with rum and coke ice cream! Finally, the last bit I want to point out is Centro’s often overlooked specials. I had to share! Centrometer: This is their “extreme temperature” special. If it’s over 95 degrees you get a $5 hot rosser and under 32 degrees $5 dark and stormy. Pay attention to that temp radar on your phone, people! Date Night: Wednesday night Centro has paella for two and a bottle of wine, $30 for two and $12 for each additional person. Great date night. Family Night: Sundays after 5 PM, if you purchase an adult entree, kids under 10 will receive a free kids entree (from Centro’s kid menu). They also do brunch on Saturday and Sunday if you want a little flare to those eggs. I appreciate their frequent special events that they host. You can find out about upcoming events here.